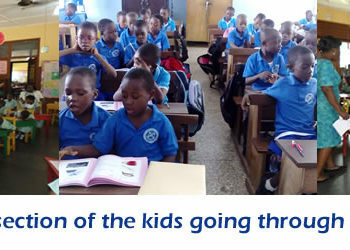 Story time with Afram was birthed as part of Afram Publication’s plan to promote reading among children across various age groups. 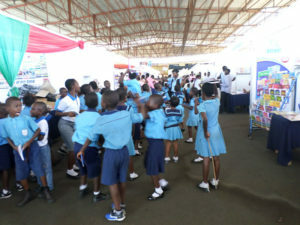 This is actuated through reading sessions during which authors of selected story books read portions of their books, share ideas and answer questions, and interact with pupils and readers. 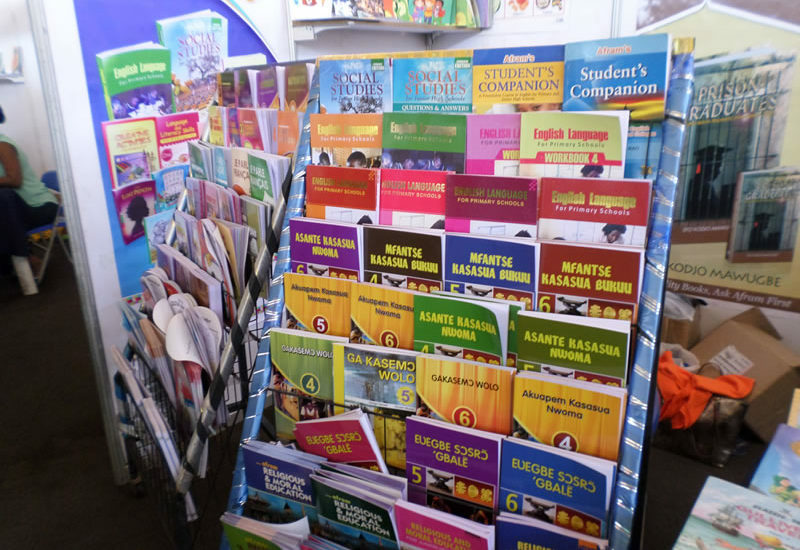 Book fairs and reading clinics are very vital in preparing children to climb the academic ladder. 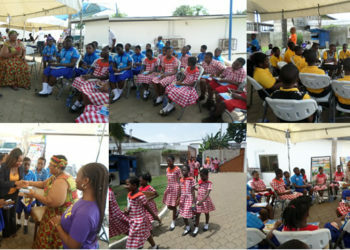 The reading clinic was to mentor children and encourage them to develop the habit of reading to open up their minds, and give them exposure and a better perspective to the things in the world around them. 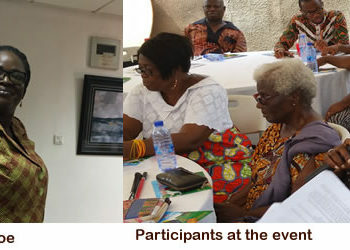 Authors present included CNN Lokko, author of Trinity High and Adventures of Elizabeth Sam; GA Agambila, author of Nature Stories and Solma; Joyce Addo, author of The Bell Ringer; and Limberg Elegba, author of A Frog Named Korkorli. Pupils listened to the authors read, had interactions, and answered questions. 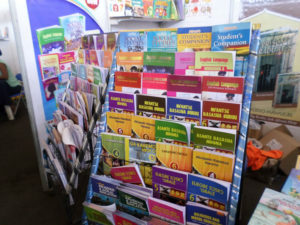 The schools were presented with copies of selected titles for the school libraries. 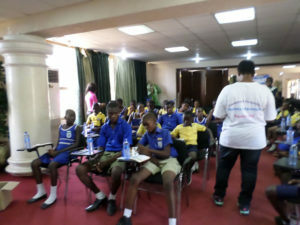 Schools were also presented with t-shirts for the pupils. 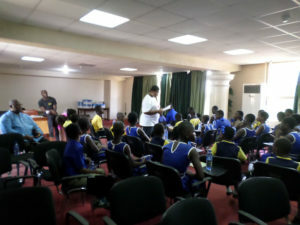 Pupils received a notepad and pen each, and were refreshed after the programme.